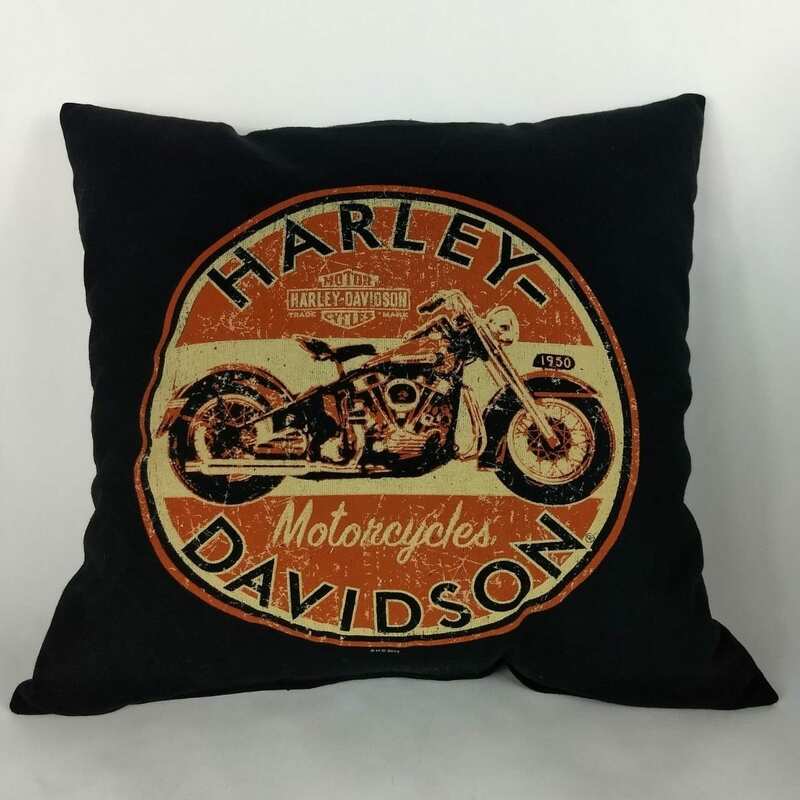 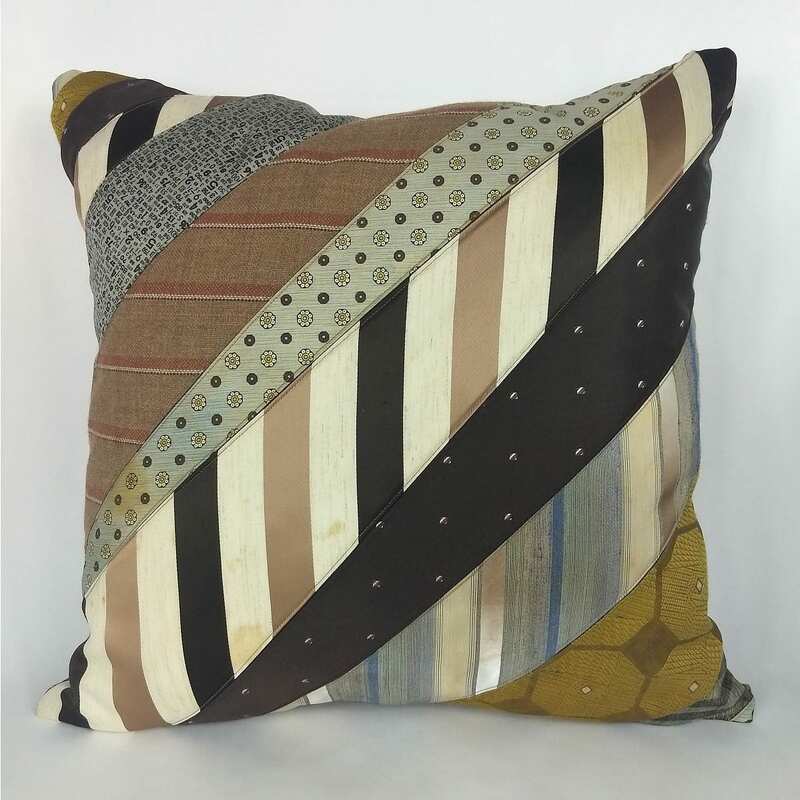 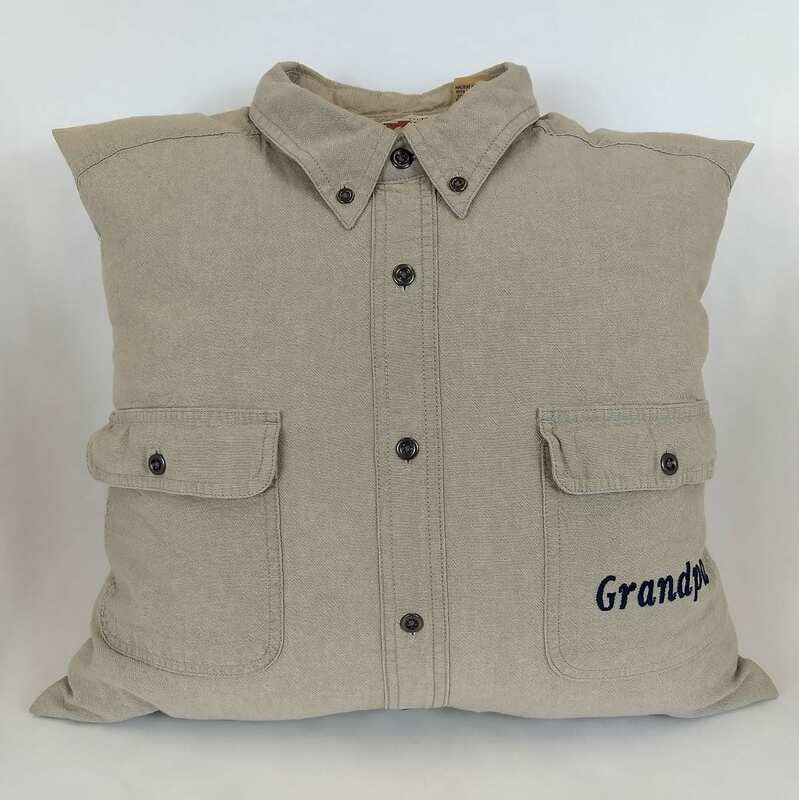 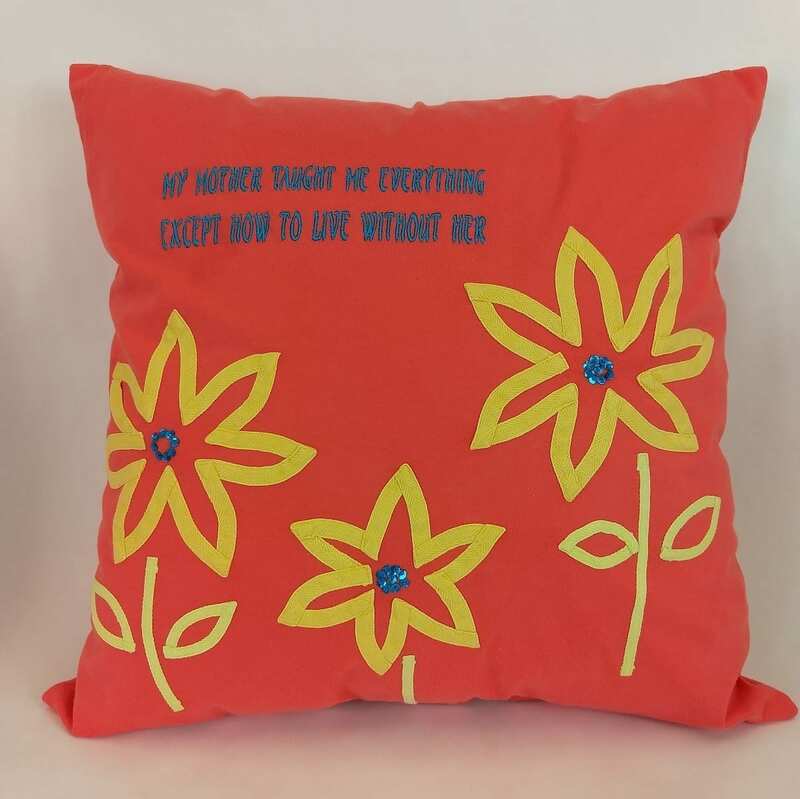 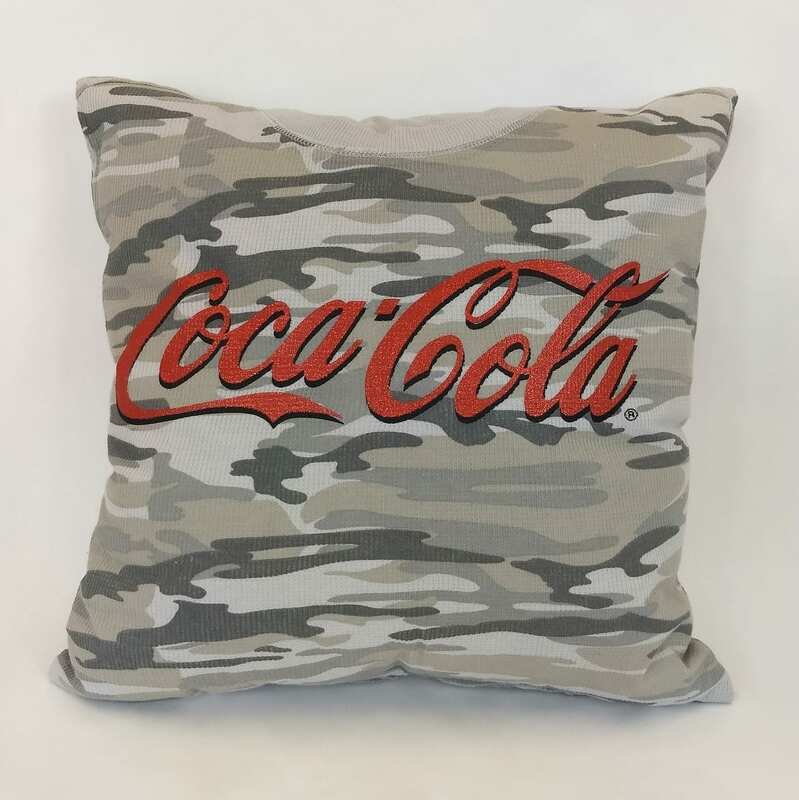 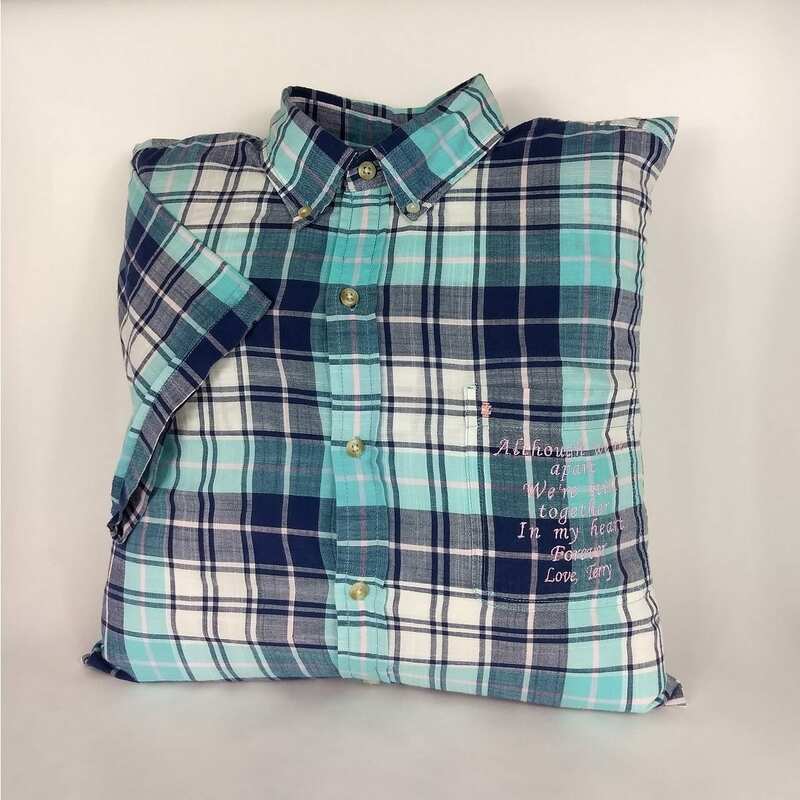 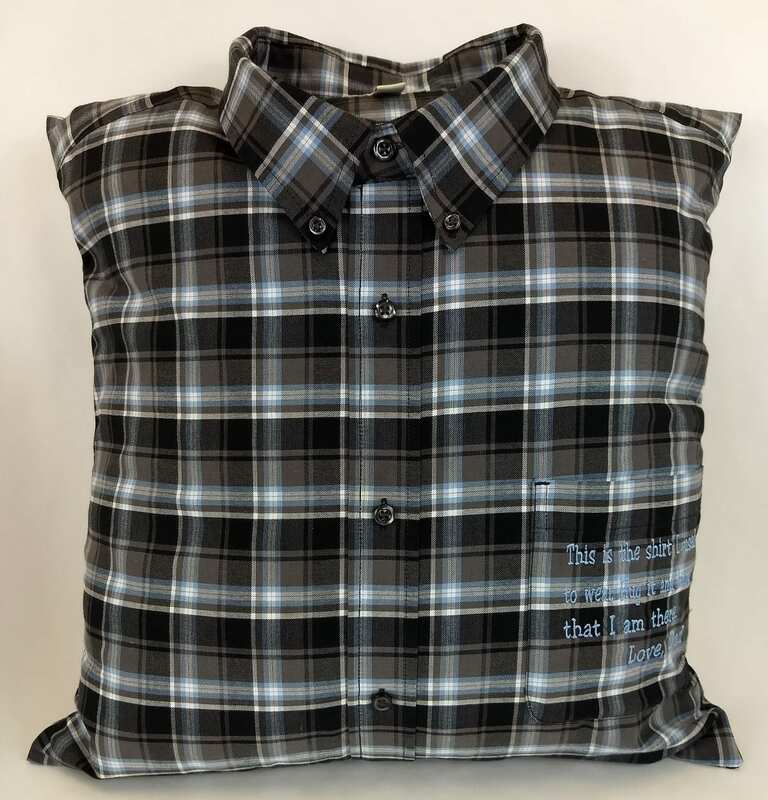 Rectangle pillows are approximately 18″ x 18″. 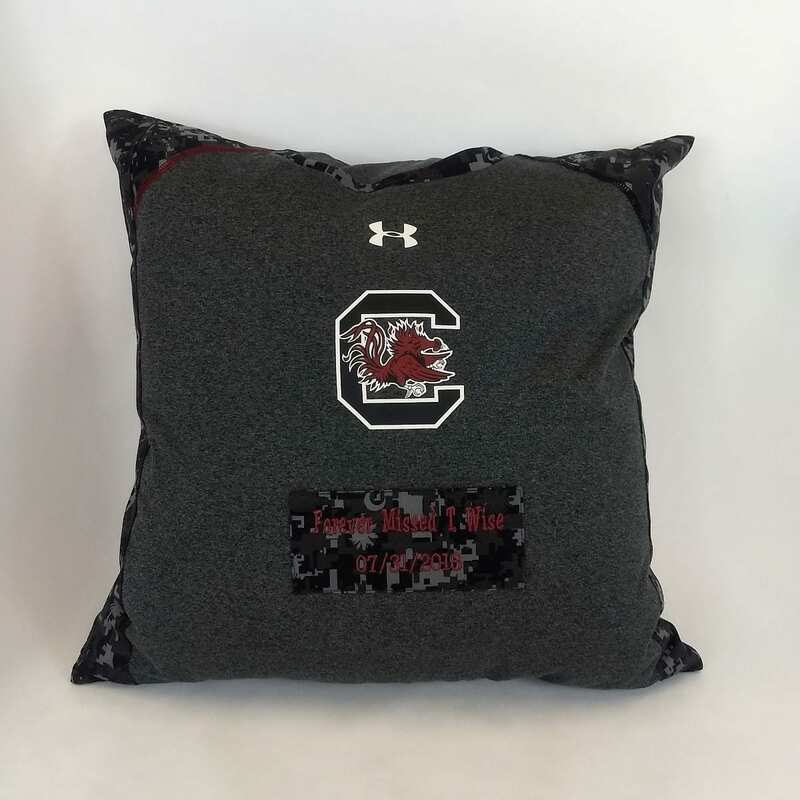 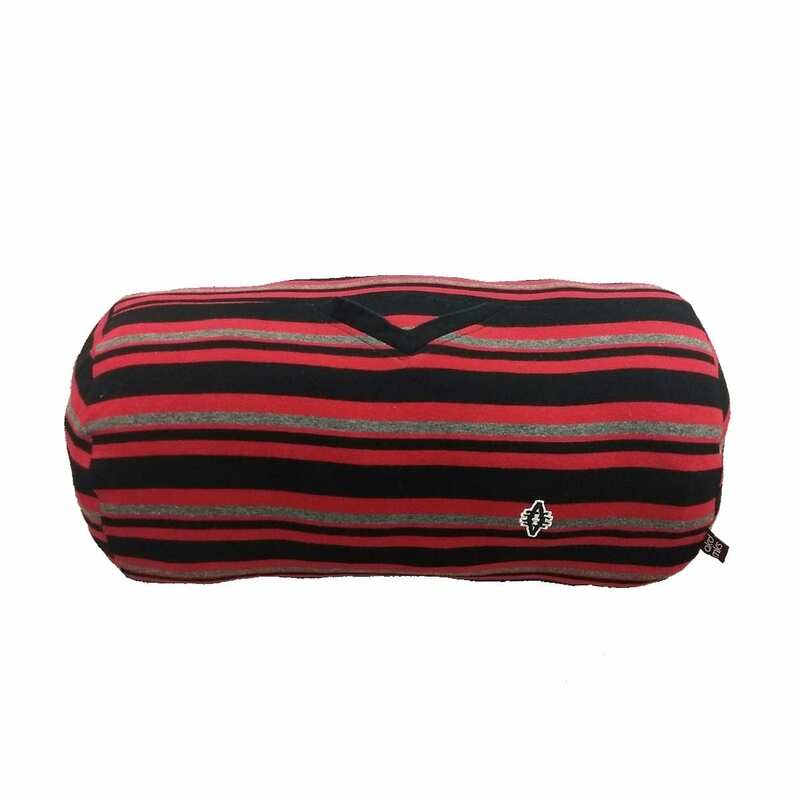 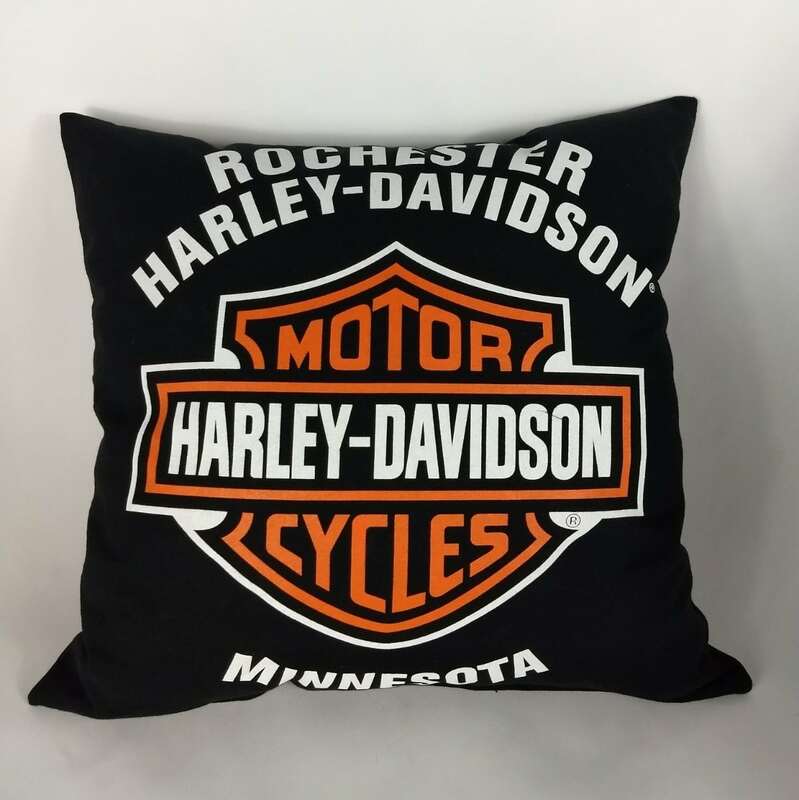 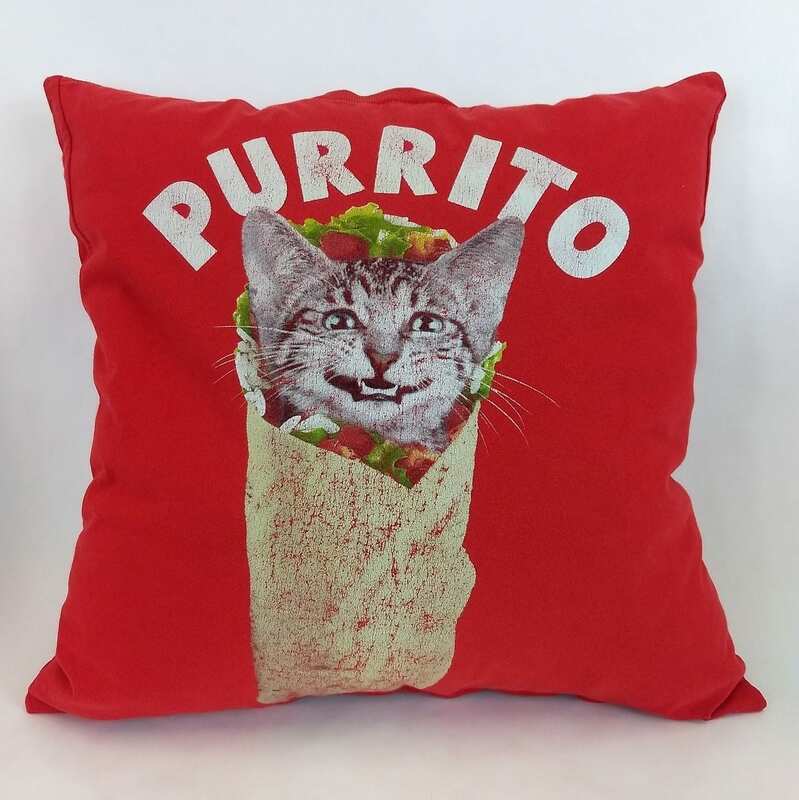 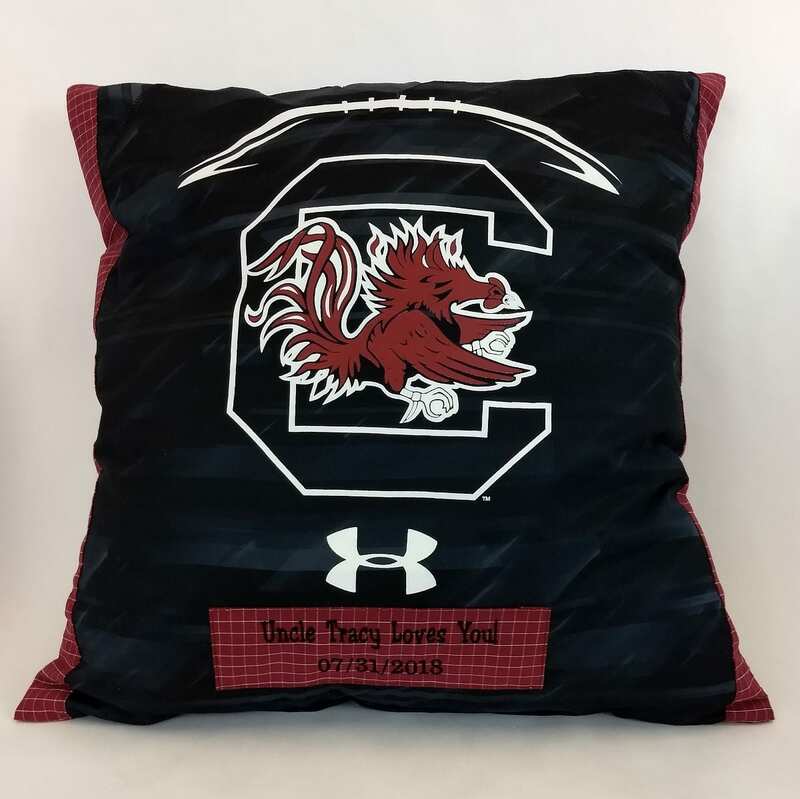 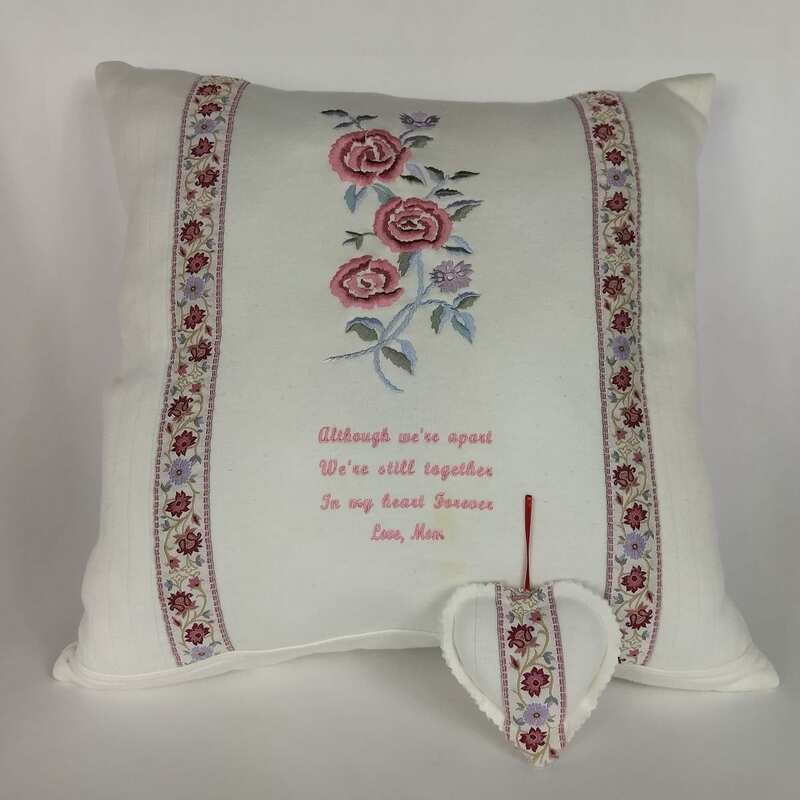 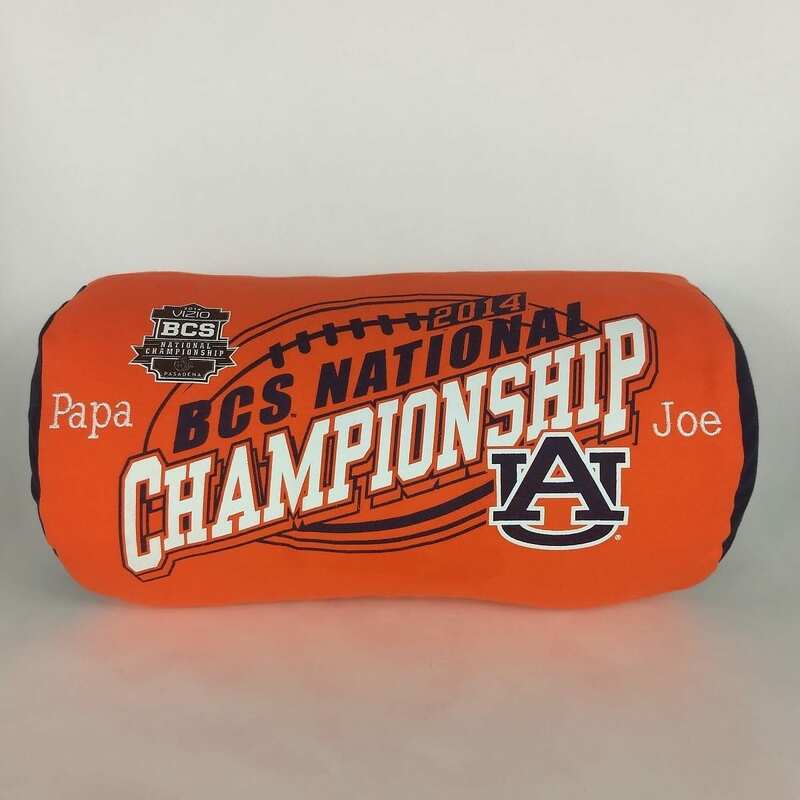 Bolster pillows are approximately 8″ x 15″. 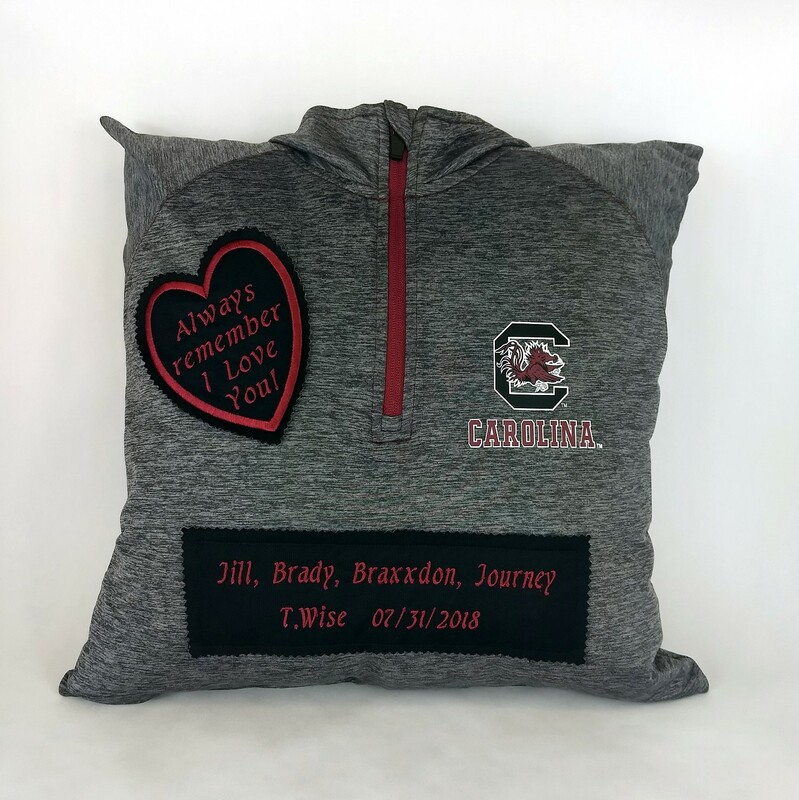 Sending multiple items of clothing for these items allows our designers to be more creative. 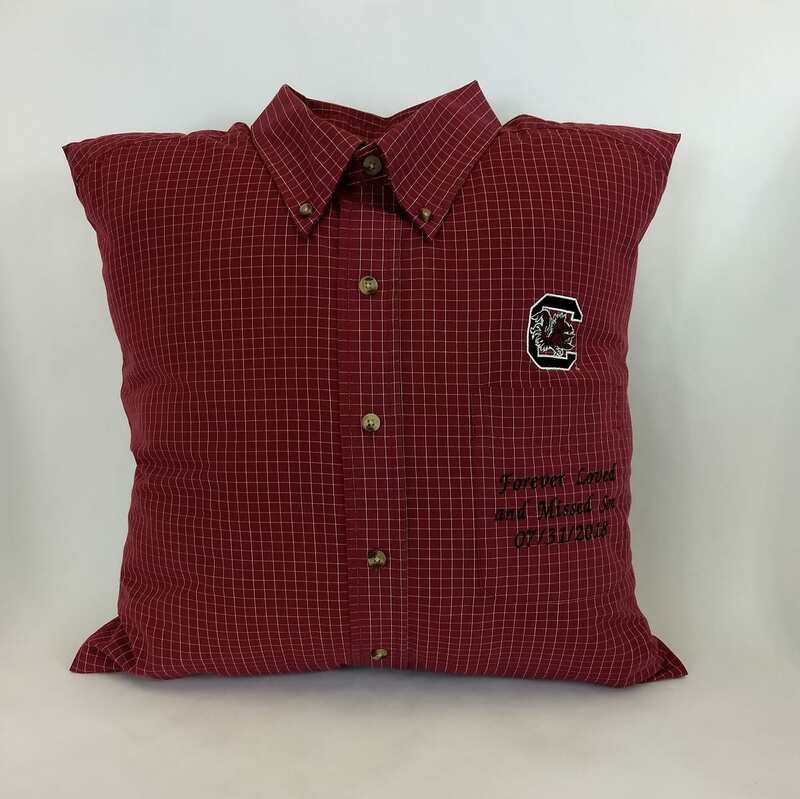 Send your favorite t-shirt, jersey, dress shirt, ties, etc. 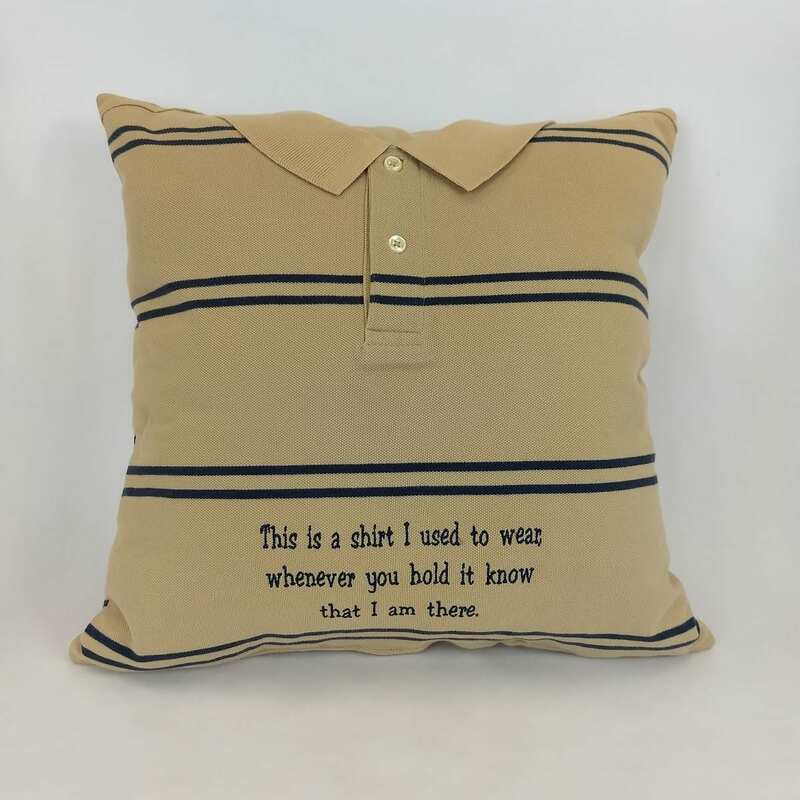 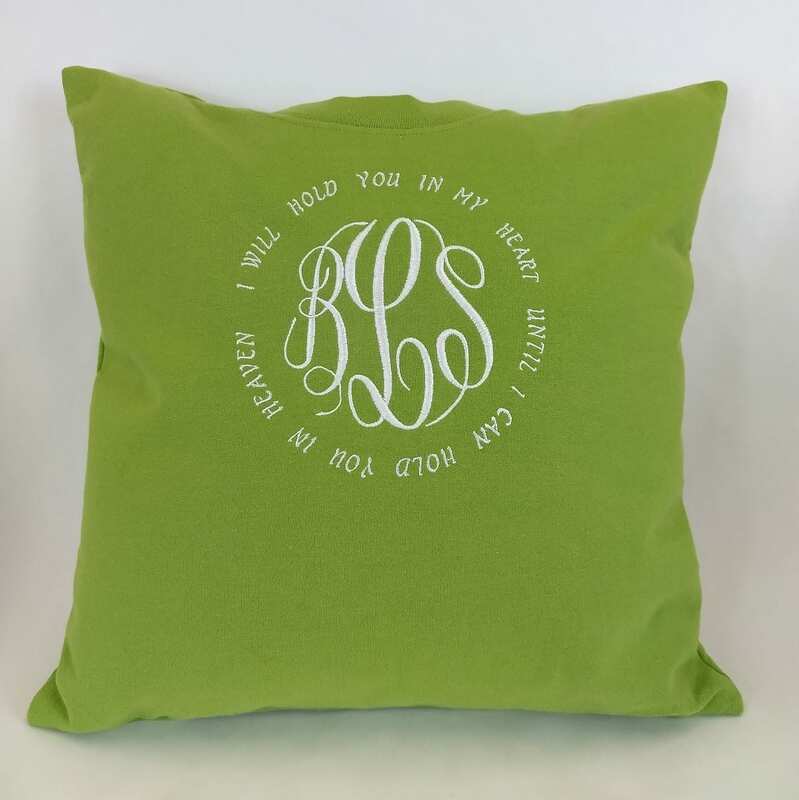 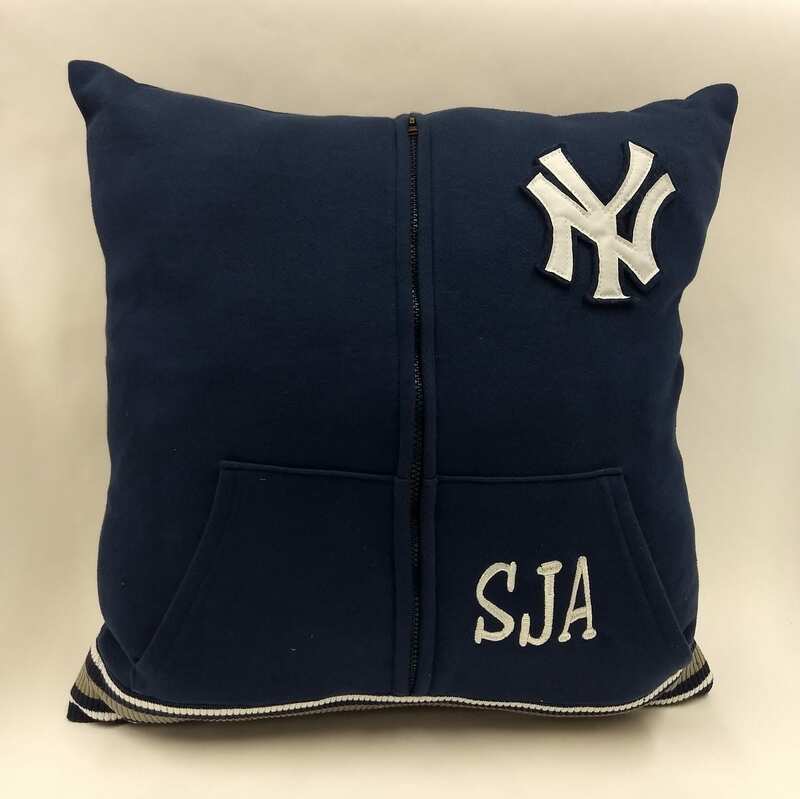 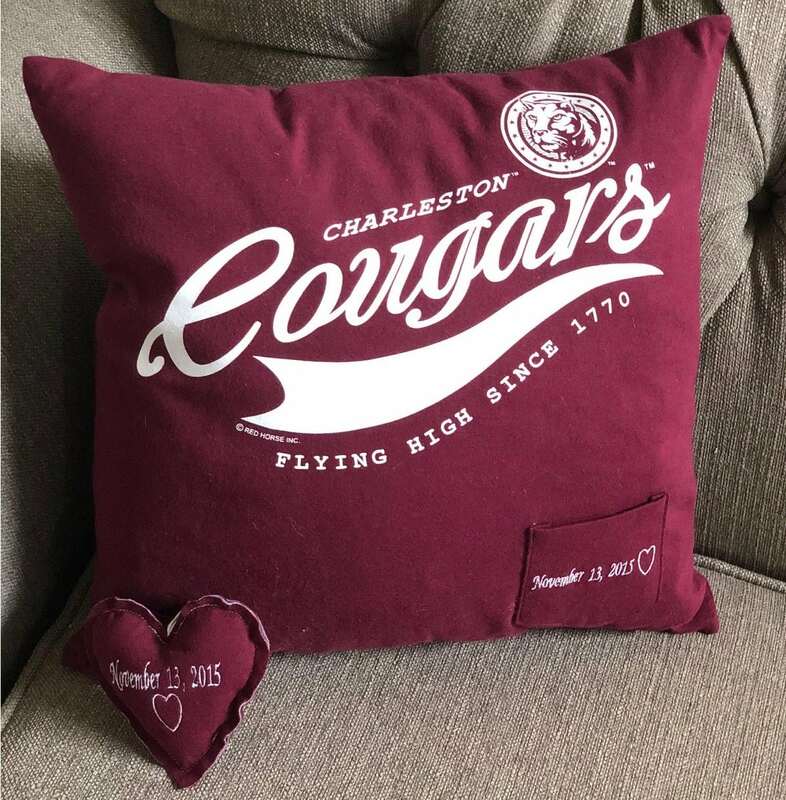 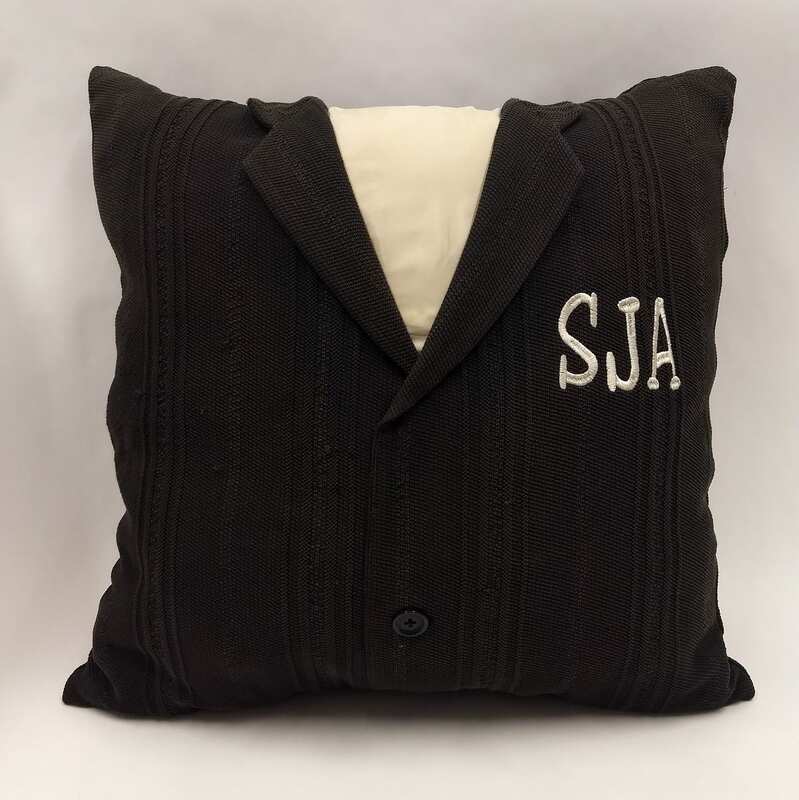 Embroidery options, name, initials, or a phrase.